Our Bridges West Transitional Housing Program helps homeless families and individuals rebuild their lives. 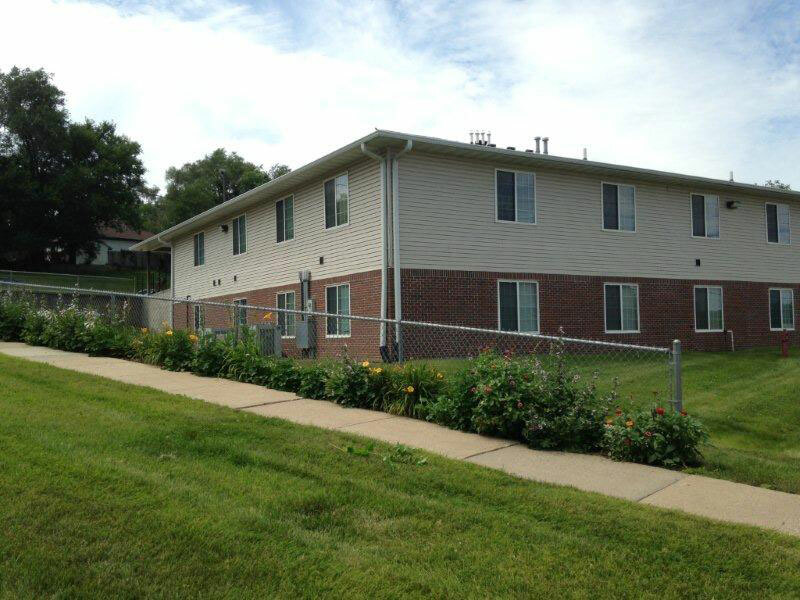 At our 22 unit facility, we provide safe, temporary housing to participants for up to 24 months. Participants work with an on-site case manager to resolve the issues that led to their homelessness, and to create a customized plan to exit the program to their own permanent housing. The combination of secure housing and case management services allows homeless families and individuals to stabilize, make progress toward income/employment and self-sufficiency goals, and transition into their own permanent housing upon program exit. All homeless families and individuals interested in Bridges West must first complete a Coordinated Entry Intake Assessment. To complete the Coordinated Entry Intake Assessment, call 712-252-1861 ext. 42. For more information about the Bridges West program, call 712-252-1861 ext. 17.